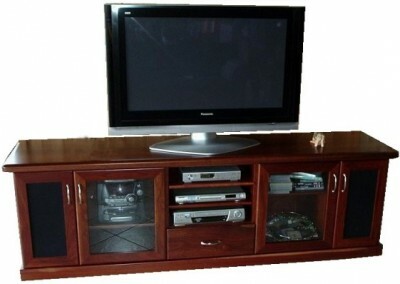 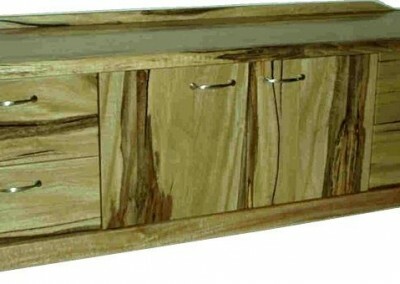 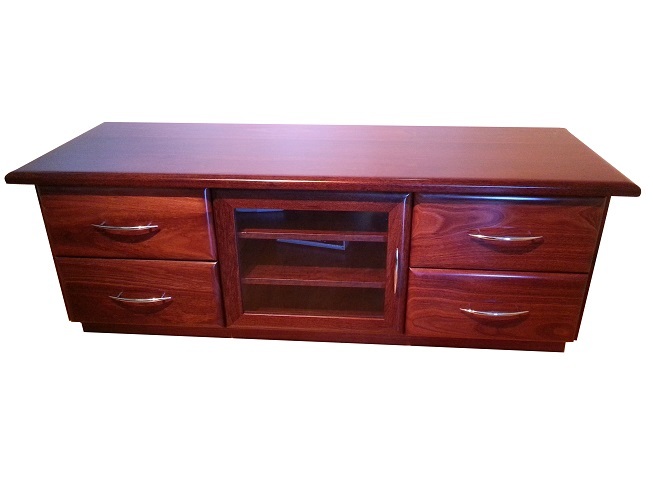 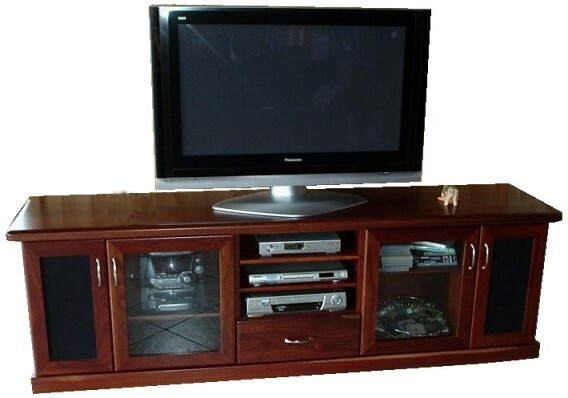 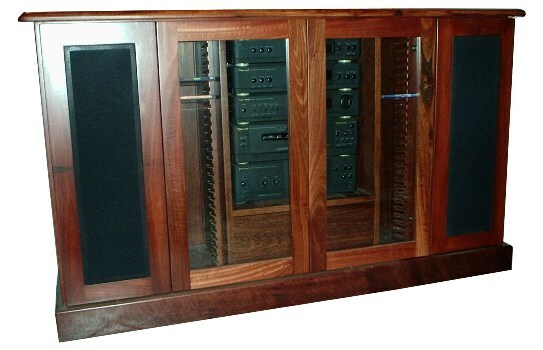 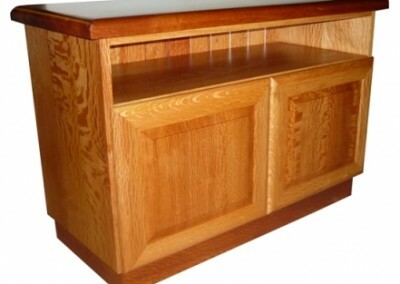 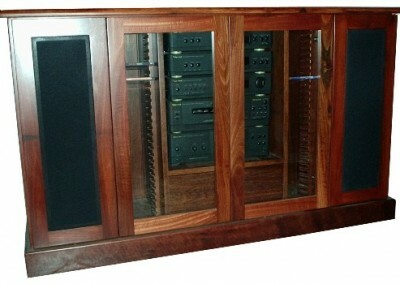 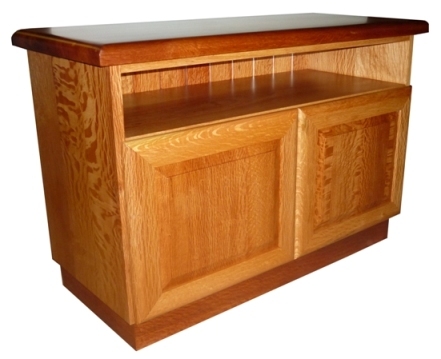 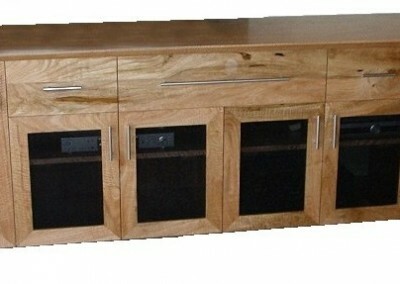 Natural Edge Fine Furniture manufactures high quality timber entertainment units for your TV, and stereo. 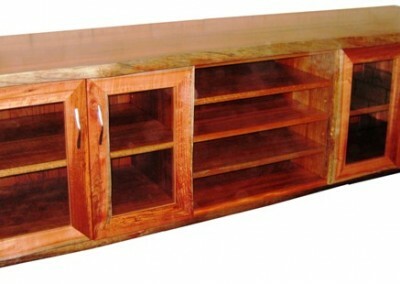 They can be made of jarrah, marri, sheoak and other timbers. Check out some of our products.